Music in a Bubble - Live Sax, Violin, DJ or Dancer live in a Giant Bubble. 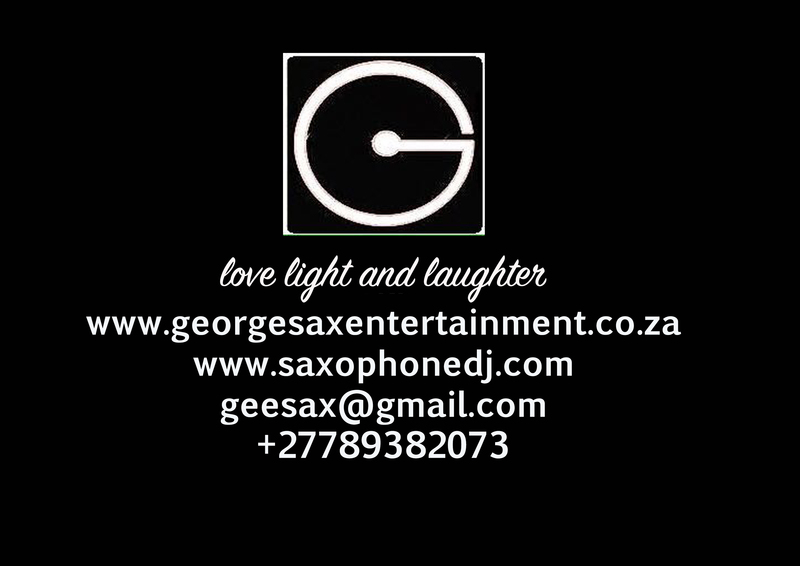 Sax, Violin, DJ or Dancer live in a Giant Bubble. Add the Wow factor to any event with the addition of an astounding visual element, elegant and other worldly the angelic addition bubble radiating captivating music is guaranteed to have your guests posting and sharing images of your event. 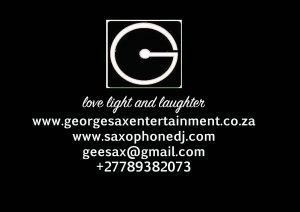 Looking for entertainers? Get in touch! What type of an event or entertainment is required?